Compared to driving a car in traffic, sailing a boat can be a peaceful, soothing and refreshing experience. If you are fortunate to live along the coast or the banks of a river a boat can be a therapeutic, recreational vehicle. Boats for cruising covering pontoon types, high performance types, trawlers, motor yacht, trawler, deck boat and bow riders designed for performance and entertainment. These cruising boats are available in small to large sizes. For first timers a small boat is the way to start. The larger the size, the more facilities it has, the more expensive a boat can be, costing in millions. Weight: Heavier boats may be stable but will need a more powerful engine and consequently consume more fuel. Draft: It determines how much of the boat will be submerged with engine and passengers. Pick a boat carefully based on the depth of water where you plan to operate. Cruising Speed: If you take short trips it does not matter but for long hauls a faster boat is recommended but will consume more fuel. 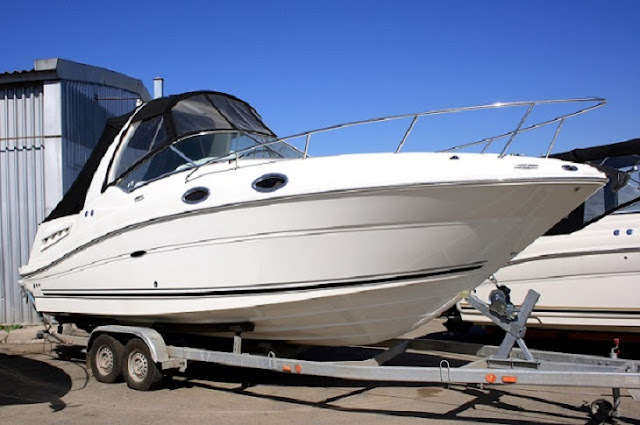 Beam: If you plan to transport the boat then, a compact beam size of about 8 feet or so will allow you to put it on a trailer without having to go to the expense and bother of obtaining a permit. Equipments on Board: A row boat without an engine costs less but limits your movement. And if you consider a boat with engine then its performance, condition and fuel consumption figures should be checked. Noise Level: Structure and material of the boat and the engine determine how noisy a boat is. It is best to try out a boat from a top quality boat sales agency in order to know noise and performance as well as handling. CSI Rating and ABYC Report: Buying from a reputed boat sales agency gives you the benefit of the ABYC report and the CSI rating of a particular brand. Finally, you can consider whether you should invest in a new boat with trouble-free performance or buy a used one at rock bottom price and then refurbish it. 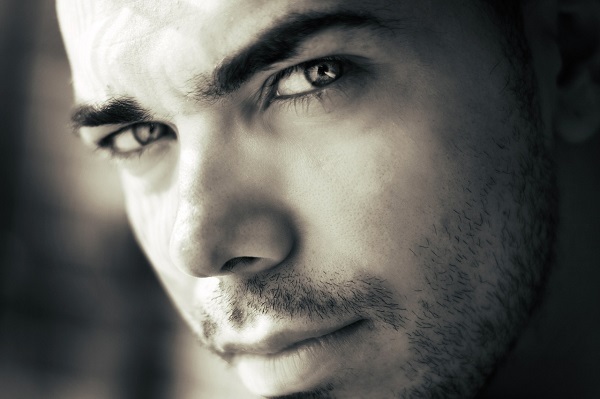 Buying from an individual who cannot show you an invoice for the original purchase is a questionable deal. Buying from reputed agencies means peace of mind. If you are not familiar with boats, take along someone or go to a boat dealer. Thus far you have considered features of the boat to help you pick one suitable for you. Now it is time to go a step further. Pick the right time to buy the boat. Winter is a good time in Northern regions but in regions with all year good weather the price may not vary much according to season. A good idea is to visit boat shows, make notes, meet boat owners and short list your choices. You can see first hand condition and how it works. Besides with so many boats on offer, owners are always willing to make a deal. 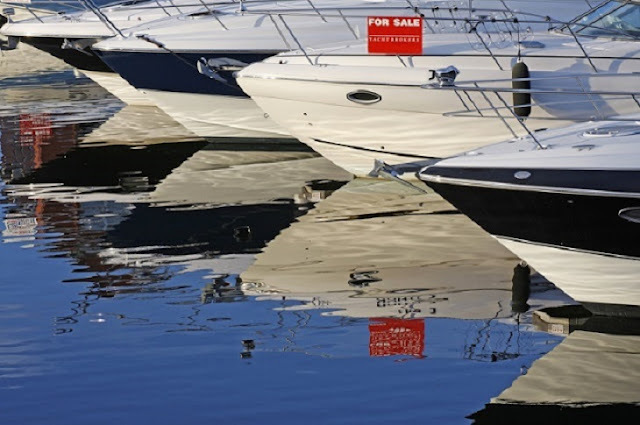 Buying from an individual means you may get a lower price but you must know what to look for in a boat and check it for defects. Buying from an agency means you get a certified and a reliable boat but at a slightly higher price, which is worth. With the right boat you can enjoy years of sailing pleasure.